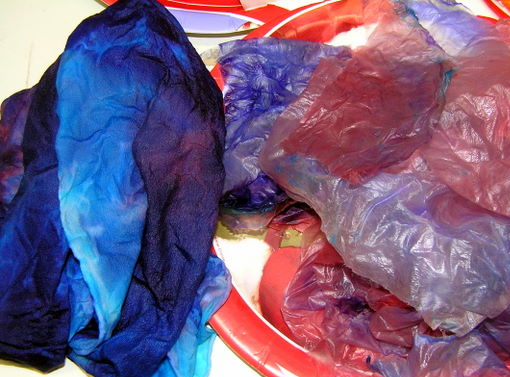 Learn how to create a magical beautiful and colorful design on silk by transferring dyes from tissue paper. 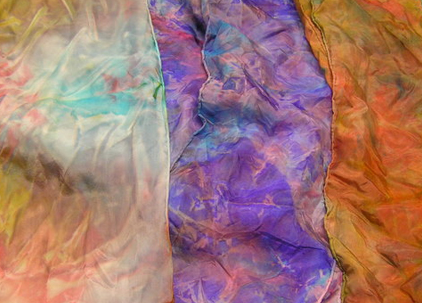 Expect to receive one silk scarf for application of your designs and to leave with a colorful wearable work of art. Dress for mess.